It's a surprise and a shame that this cocktail has not become a standard of the brunch menu, taking a seat next to the Bloody Mary and Mimosa. 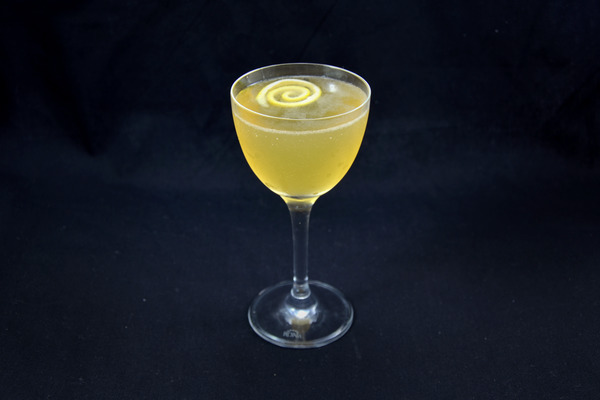 Presumably its omission has something to do with the stigma of absinthe, but the Corpse Reviver #2 is arguably the best hair of the dog. 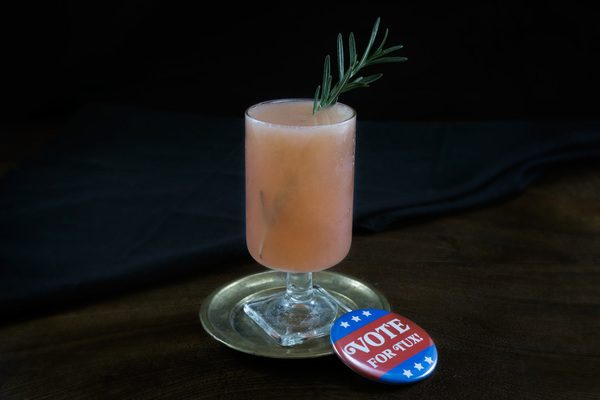 This gin-based recipe is the superior variation in a family of largely obsolete cocktails. In fact, drop the formality of the “number 2” and there’s no confusion about which formula you’re referring to. Composed of equal parts gin, cointreau, lemon, and Lillet, it makes for easy AM assembly. The intensely aromatic absinthe followed by a bright, tart jolt of flavor will definitely clear the morning haze. We strongly suggest coating the glass with absinthe to keep its contribution relatively subtle. Lillet and Cocchi Americano are fairly interchangeable here, Cocchi being slightly sweeter. 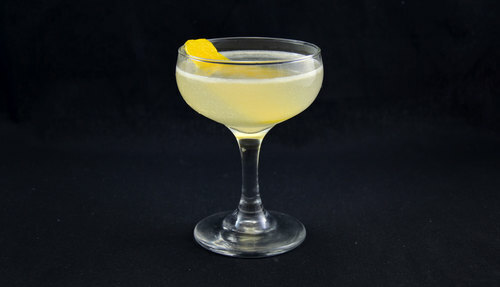 As transcribed in The Savoy Cocktail Book, the Corpse Reviver, along with many other cocktails, calls for the ingredient Kina Lillet. Unfortunately, the producers of Kina Lillet changed the formula in the 1980s, sending it into the abyss alongside countless vintage cocktail ingredients. 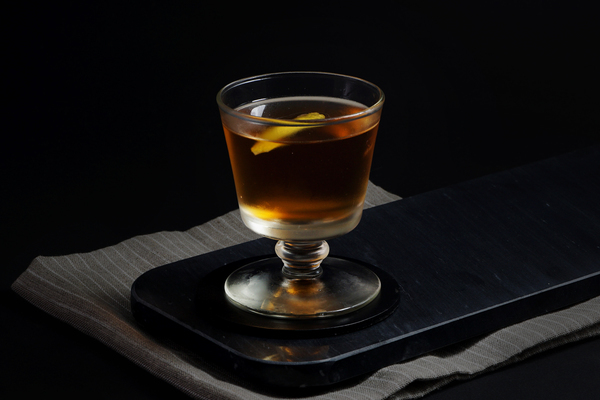 The reformulation resulted in Lillet Blanc, but many claim Cocchi Americano is now closer to the original. Try both and see what suits your tastes; your hangover will thank you.